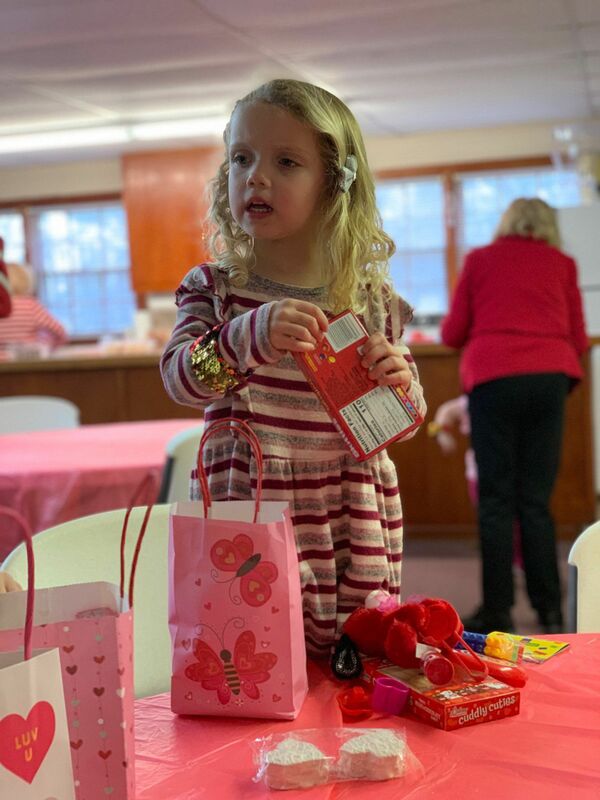 Valentine Day party at church. Too much sugar!!! The kids will be going crazy!! !